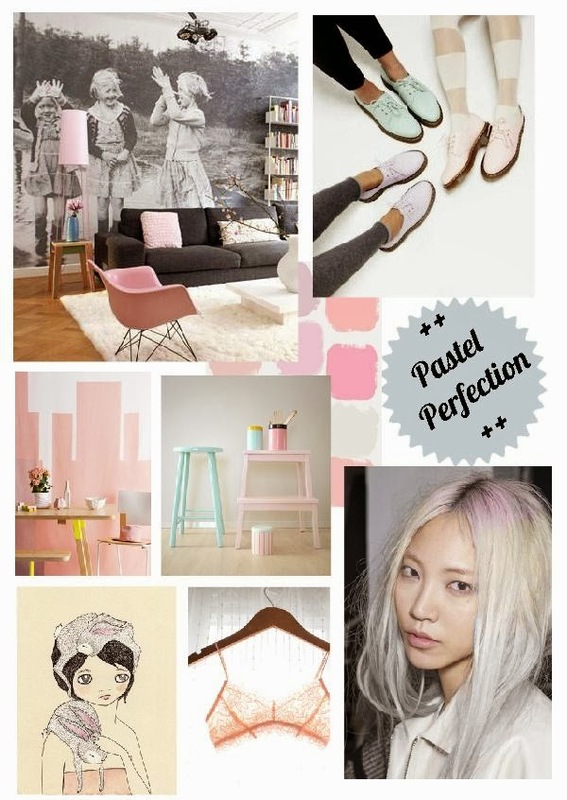 How about we spice up our Wednesday night with a Pretty Pastel Perfection mood board? A running theme you may notice from a lot of my design and fashion posts is my love for anything pastel coloured. Here I've handpicked a bunch of my favourite images that feature on my Pinterest account and thought I'd do a round up here for y'all. One of my favourite trends at the moment regarding the use of pastel is adding in a punch of vibrancy such as using a bright block colour to really compliment the softer pastel tones. 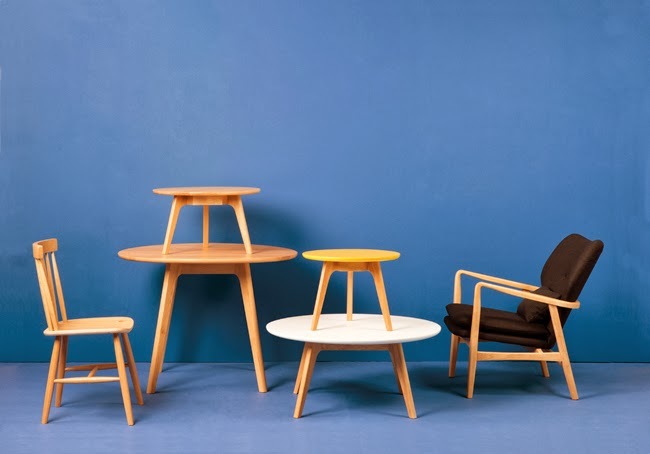 I love the pop of yellow on the top of the table legs in the image middle left, it works to keep the tone of the design fun and compliments the blonde wood. I'm currently also loving pastel lilac and purple hair, and always have! I've been toning my hair with pastel toners for about 6 years now and it's such a fun way to add a soft pop of colour to your hair. I particularly like the look bottom right with the pastel colour toned to the top and the rest of the hair maintaining a sleek silver look.Perfect! Have a happy pastel Wednesday! CITTA Design are onto something awesome. 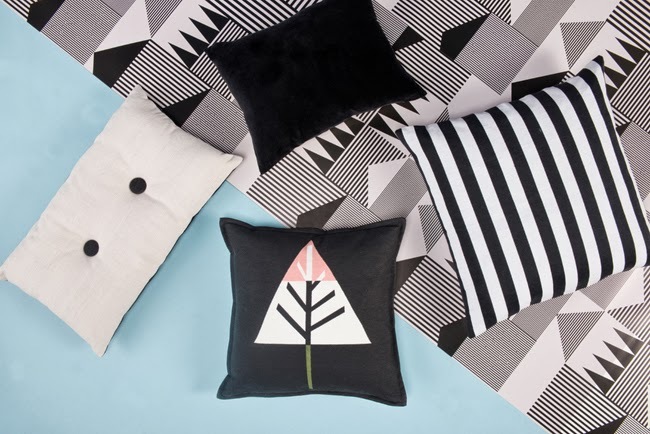 An Auckland based design house specialising in textile design for homeware and accessories, they recently launched their 'Winter's Tale' Winter 2014 range inspired by the Scandinavian city of Copenhagen. 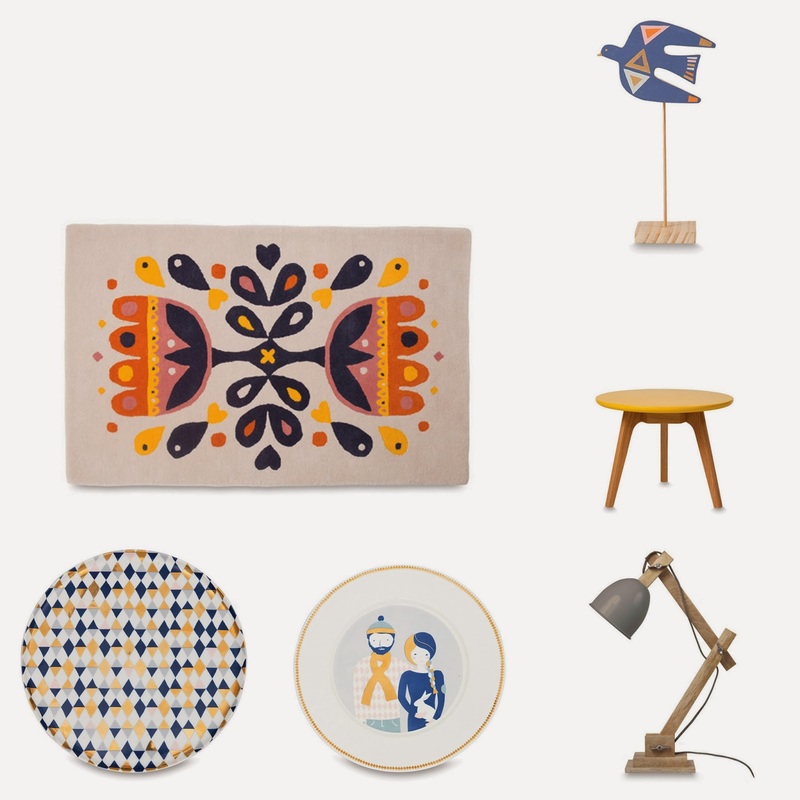 I am a huge huge fan of anything Scandinavian styled, so when I saw this range I knew it was love at first sight. 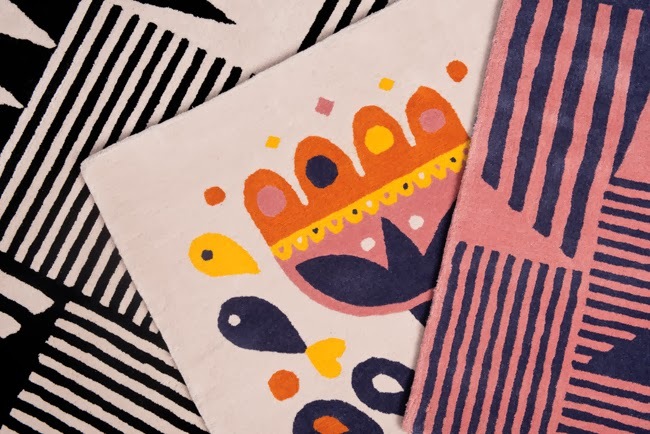 The collection is unique because it tells a story set in a beautiful city, where the decor items come together to echo that story and style. I love the use of blonde wood, pastel pinks and the classic black & white combo. 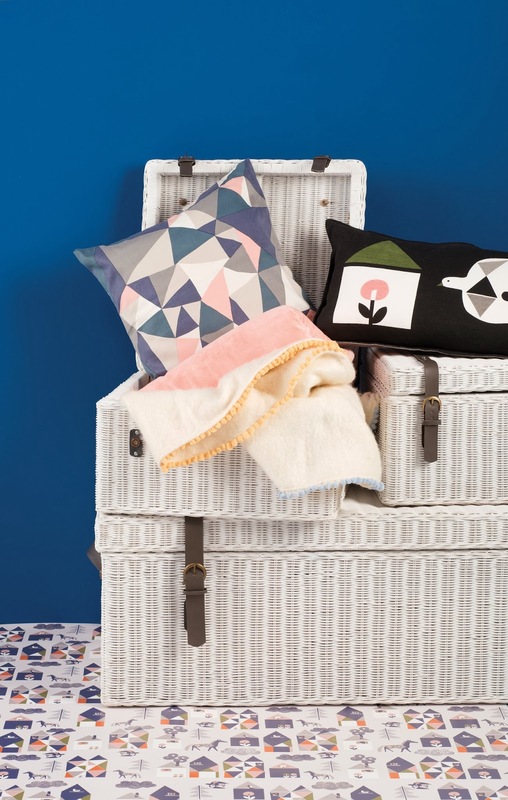 Simplicity,bold and pastel colour palettes as well as a sense of quirk combine to make this collection work and inspire. 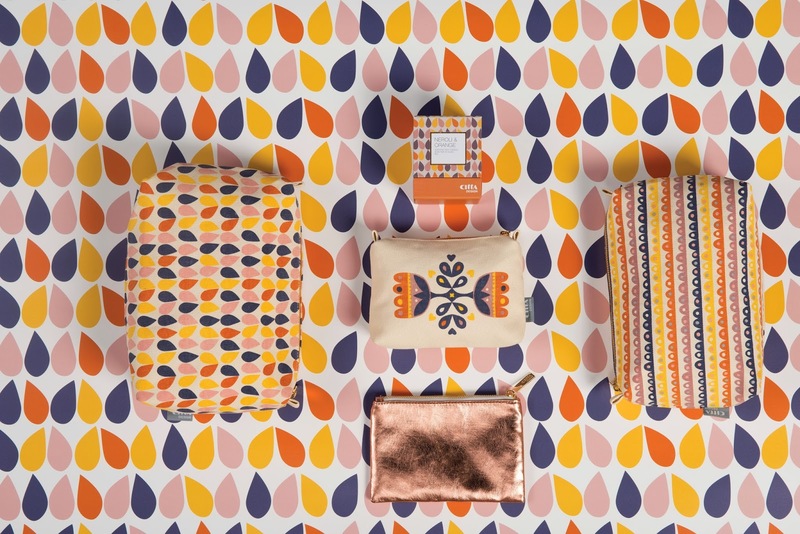 It's refreshing and lovely to find a collection that manages to collate everything you love about desing into one pretty Copenhagen styled package. 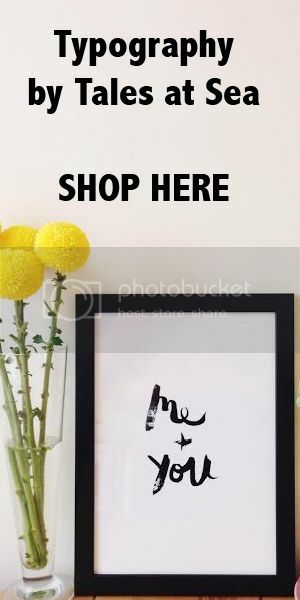 You'd be silly to not go and snap up some of these pieces before they go flying out the door!